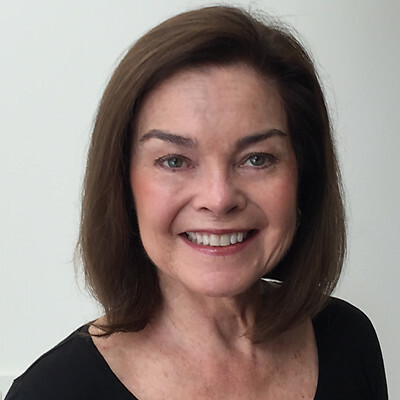 Elizabeth Strong | Performance Methods Inc.
Elizabeth joined PMI following more than 25 years in sales, marketing, account management and business management in F500 enterprises as well as early stage companies. Recognized for outstanding leadership in the book A Force for Change by Harvard Professor John Kotter, Elizabeth has a proven track record of leading global teams, turning around challenging customer relationships, solving complex problems, and achieving significant business growth. Elizabeth has held a number of executive positions throughout her career, including General Manager, VP Sales & Services, and Global Account Vice President, where she brought real-world expertise to the challenges of managing high-profile customers across borders. Prior to joining PMI, Elizabeth was Vice President of Global Accounts at MeadWestvaco (now known as WestRock), then a $6B global leader in high-end packaging. She joined MWV in 2002 as Managing Director of their New Ventures team, responsible for managing a portfolio of technology based early stage businesses such as workflow software and RFID solutions. Before joining MWV, Elizabeth held leadership positions at high tech companies, including Electronics for Imaging (EFI) where she was Global Vice President of their business with Xerox, one of their largest OEM’s, and Digital Equipment Corporation (DEC) where she was Global Vice President of their business with Citigroup. Throughout her career, Elizabeth has been recognized as a change agent and top performer. Elizabeth holds a Bachelor of Science degree in mathematics from the University of Massachusetts and has done advanced studies in computer science, management, and leadership. She is a member, facilitator and conference speaker with the Strategic Account Management Association (SAMA). Elizabeth and her husband live in Stamford, CT.